An Amazing Reception at the Royal Crest Room. 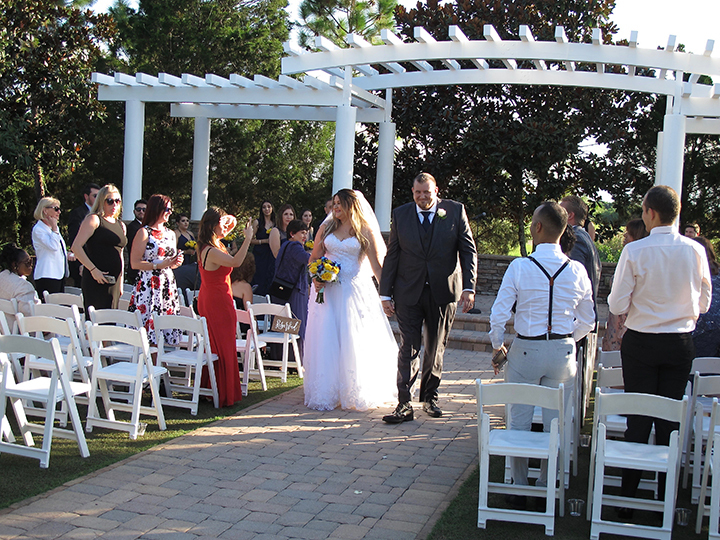 Wedding DJs in Orlando Love This Location! St Cloud FL was the setting for a Royal Crest Room Wedding today. This Orlando Wedding Venue has expansive views of the golf course. First, wedding DJ Chuck Johnson provided music for the ceremony. Taking place under the arbor, this is an iconic Royal Crest Room outdoor location. After enjoying cocktails on the patio, guests moved inside. The festivities really began after dinner. 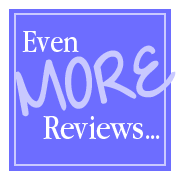 Silvana danced with her dad to a Spanish version of “I Loved Her First” by Martin Tremolada. 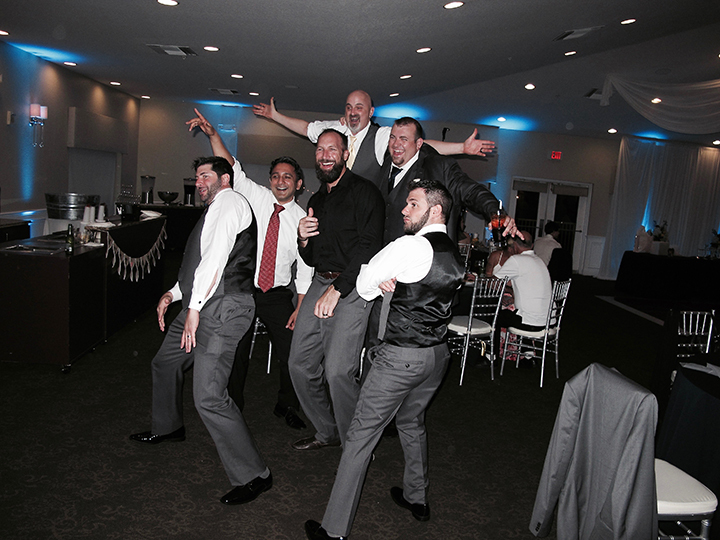 Then, family and friends danced the night away! Weddings at the Royal Crest Room provide exceptional opportunities. There are so many photo locations to choose from. You can also customize the ballroom any way you like. 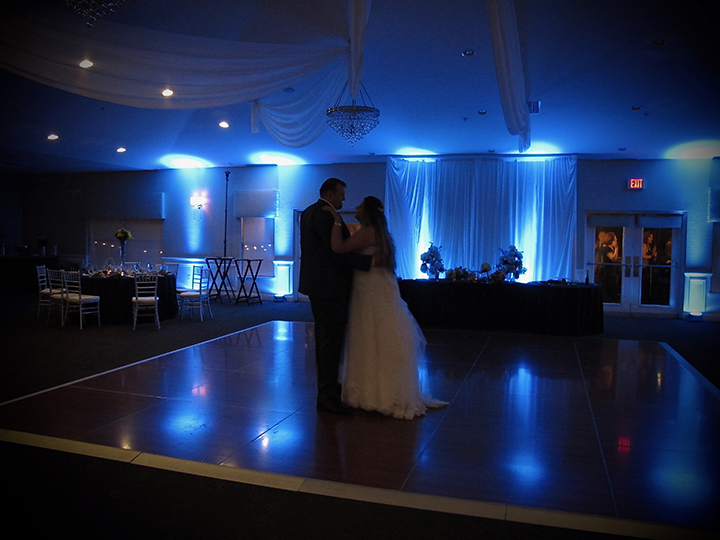 Silvana and Lucas chose uplighting to highlight the ballroom. Light blue beams of light set the mood. Also awesome: the Grand Exit under sparklers. 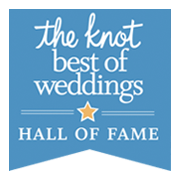 Thinking about having your wedding or reception at The Royal Crest Room? 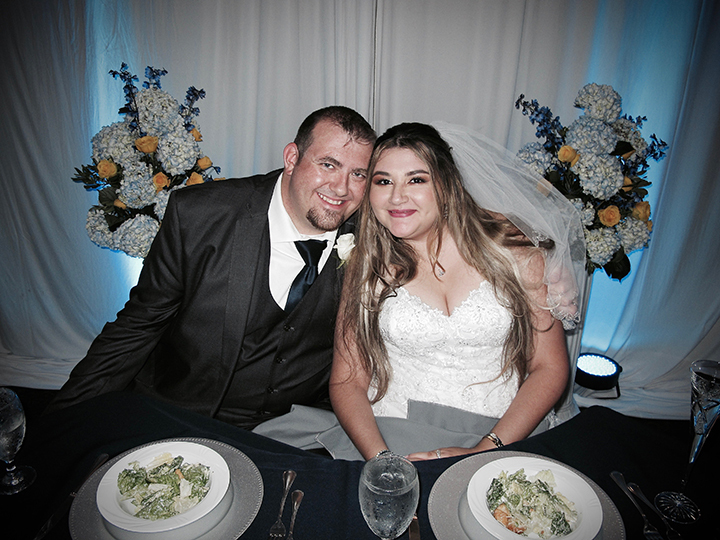 A great big thank you goes out to Silvana and Lucas, congratulations on your special day!